Let Revere at Barton's Run spoil you with our resort-style amenities and generously appointed apartment homes. You'll enjoy the comfort and convenience of your home's open layout with its welcoming kitchen, ample storage, and private patio or balcony. 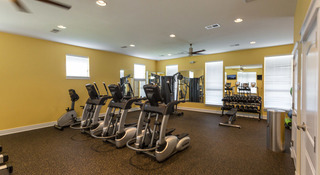 When its time for relaxing and entertaining, you can choose from relaxing by the pool, grilling dinner, or getting in a good work in the fitness room. There's so much to do, and so much to love about life at Revere at Barton's Run. Parking Comment: Free Surface Parking. Garages Available for $125/month. Please contact leasing office for complete details.